Practically every system integration project we mange includes industry standard Pro Tools, and as one of the leading Avid Pro Tools resellers we know how to put together systems to fit your workflow and budget for music and audio post applications. Pro Tools | HD is now renamed as Pro Tools | Ultimate 2018 and offers the Avid Complete Plug-in Bundle and Pro Tools | MachineControl included with all Pro Tools | Ultimate subscriptions and 1-Year Software Updates + Support Plans. In 2017 Pro Tools 12.8 version included deeper Dolby Atmos integration and we are one of only 6 Dolby Atmos Mastering Suite dealers worldwide. Contact us directly to find out what we can do to include these new workflows into your media productions. Pro Tools | Ultimate software? Pro Tools or Pro Tools | Ultimate, that is the question. For professionals who need the ultimate editing, mixing automation features, surround sound, Dolby Atmos, high track and I/O counts, Pro Tools | Ultimate is the only choice, it’s as simple as that. The majority of AID sales are for Ultimate (formally called HD) systems, either as standalone Pro Tools | Ultimate software or as part of larger HDX DSP based systems. Pro Tools Ultimate can be purchased as a perpetual license for $2,499 or as a yearly subscription for $999 and as an upgrade. 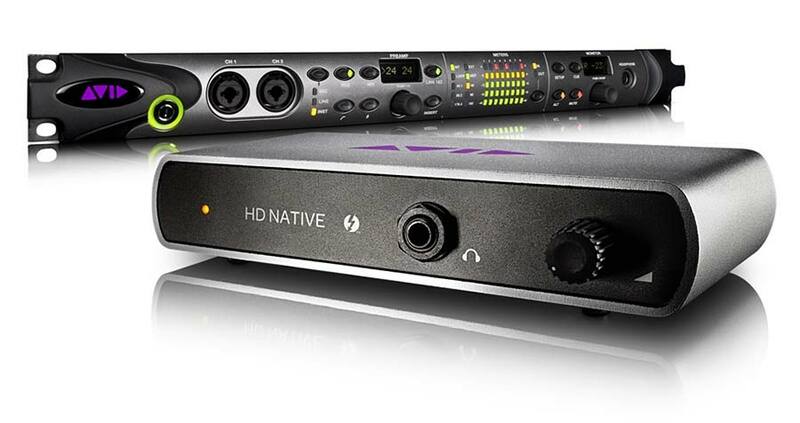 Pro Tools | Ultimate also comes included with Pro Tools | HD Native and can be bundled with an HDX card. See below for details about how to buy. There is a lot of debate about Native vs DSP, and for many people who have less demanding applications the addition of an HDX DSP card is unnecessary, especially with ultra fast processors now available on laptops and workstations. So what factors should you consider when making the decision? Reliability – In a professional environment you need to guarantee the system won’t give up at a critical moment due to high track counts and too many plug-ins. HDX can take the load off your computer by using AAX DSP plug-ins. Low Latency – When recording multiple sources, especially for music, it is essential that you have the absolute lowest latency and HDX provides this. Recording 24 mics and sending back cue feeds from Pro Tools requires HDX. High Sample Rates – 96kHz and 192kHz recording and mixing really pushes even the fastest computers to the edge. I think I can manage without HDX? No problem, you can buy ($2,499) or subscribe ($999 per annum) or upgrade to Pro Tools | Ultimate software and try it on your sessions to see if you can manage. HDX cards are now available on their own with ($4,999), or without ($2,999) Pro Tools | Ultimate software so you can add HDX if needed. While some companies such as Adobe opt for a subscription only model, that always includes latest updates, Avid have taken more sensible approach by offering both perpetual licenses and subscription as well as including access to updates, giving you a much wider choice. Subscription – Monthly ($29.99 pm) or yearly ($24.92 pm) for Pro Tools, yearly ($999) for Ultimate. You get the ability to continually upgrade to the latest software and support at a lower initial cost, however if you stop payments the software no longer works after the subscription period expires. Best option for professionals that always use the software or only need the software for a short period of time. Easy way to get back up to the latest version. 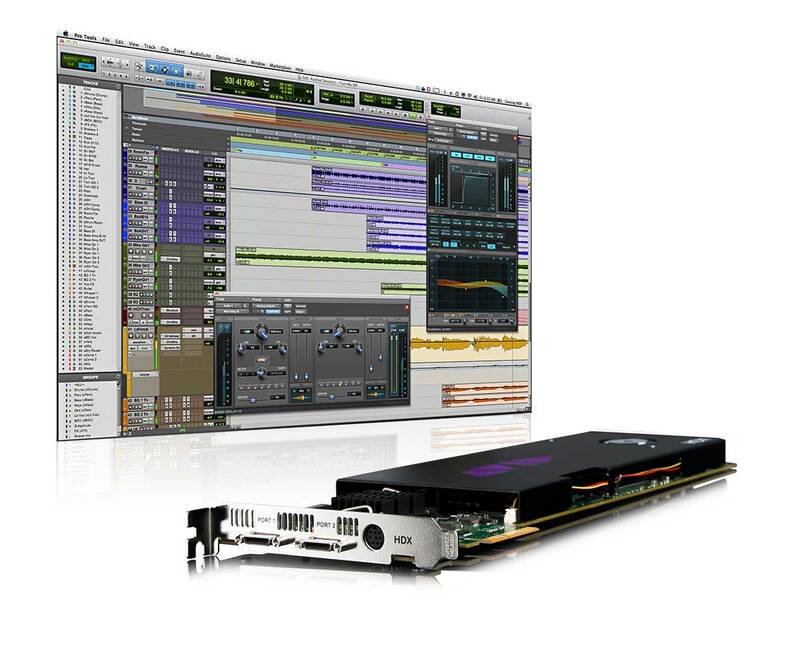 Perpetual – up front purchase with a year of support and upgrades ($599 Pro Tools, $2,499 Ultimate). You always get to keep the software but unless you purchase the yearly Annual Upgrade and Support Plan ($99 Pro Tools, $399 Pro Tools Ultimate) you cannot get further updates after your year has expired. If you don’t purchase an Annual Upgrade and Support Plan after the first year, to get back on the update/support track at a later date, you have to purchase a higher cost Reinstatement Plan ($299 Pro Tools, $999 Pro Tools Ultimate) for a further year. Considerations Between Perpetual or Subscription? If you are a professional, or a multi-station facility, and always use the software get a subscription, it’s easier to manage. If you cancel and then want to open an old session you will have to subscribe again, for Pro Tools you can just do it for a month, but for Ultimate (formally HD) sessions you will have to get a full year subscription again. For those that worry about not being able to open sessions at a later date, if you have canceled a subscription, or if you don’t need to keep up to date with new releases, a perpetual license is a better option as you will always have the software. If you go with a perpetual license and you want the latest features make sure you always purchase the Annual Upgrade and Support Plan on time. 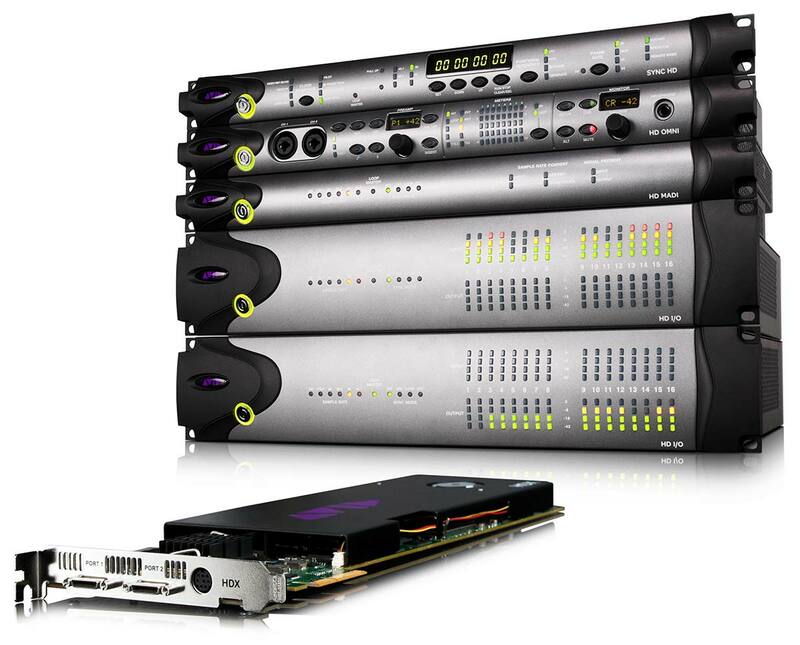 Avid are continually offering various incentives for you to purchase and upgrade, including hardware upgrades. Contact us directly to find out the best upgrade option for your particular situation. You now have more choices than ever when selecting the right interfaces for your workflow. Avid has opened up Pro Tools | Ultimate software and Pro Tools | HDX cards to work with their own as well as 3rd party interfaces. AID can help you to select the right software/DSP/Interface combination to fit your needs as we represent over 200 brands of products. Pro Tools software works with any interface, however HDX systems require the interface includes the Digilink I/O connector and you must buy the Pro Tools | Digilink I/O License for $299 to connect to these 3rd party interfaces. 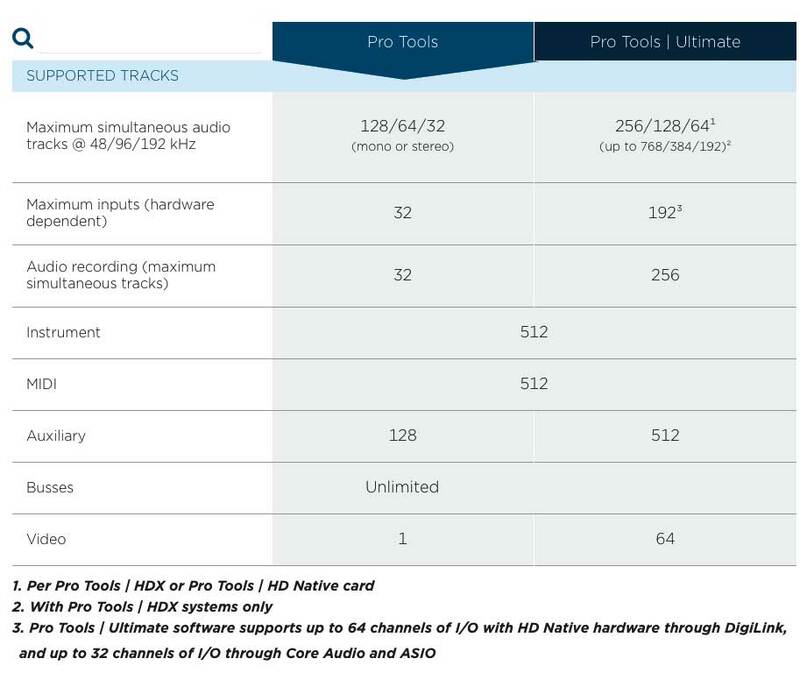 Work with up to 192 input channels using Pro Tools | HDX (with 3 cards) and access up to 64 input channels using Pro Tools | HD Native. Interfaces such as the Focusrite Red range include Digilink and access to Dante networks. Since we represent many top interface brands we can help you select a set of interfaces for a single edit/project room or a complete networked facility.